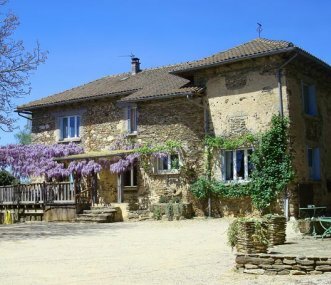 Beautifully renovated 16th C farmhouse in the heart of Gascony. 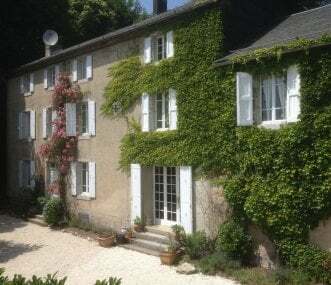 Set in 5 acres of grounds with superb views. An ideal holiday home for large groups, an idyllic setting for weddings and celebrations. 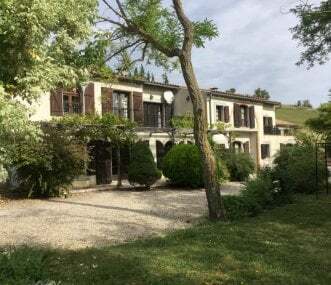 Peaceful, private location with huge outdoor space, a 12m pool, sun terrace, great views of the Pyrenees. 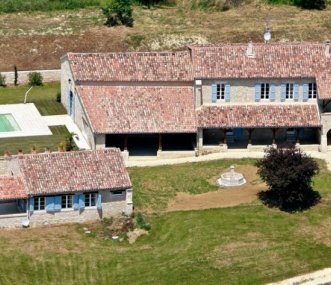 We offer a large converted farmhouse and 2 stunning barns for your perfect active getaway.